AT Racing scored vital points at the Red Bull Ring in Austria (21st-23rd July). AT Racing travelled to the south of Austria to compete in the third round of the European Le Mans Series. 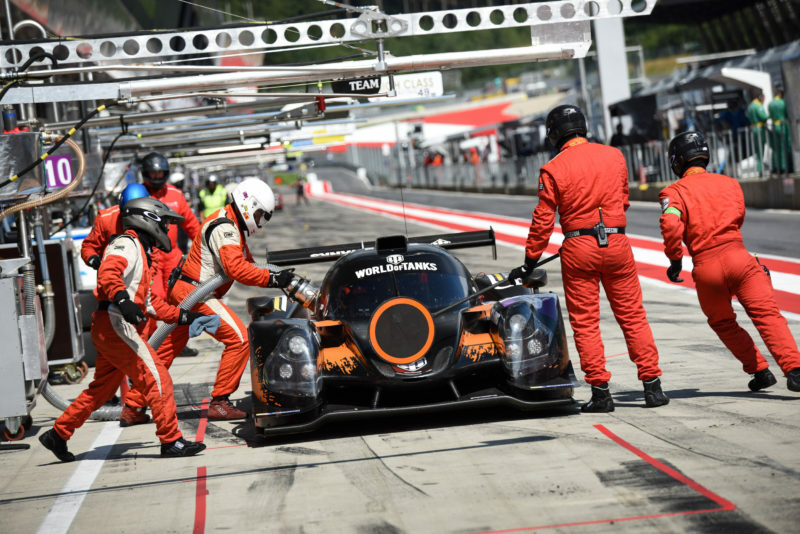 Heading to the Red Bull Ring, AT Racing lied fifth in the LMP3 standings and were aiming for a reasonable points haul to maintain championship contention status. The driving trio of Alexander Talkanitsa junior and senior, and Mikkel Jensen were able to keep their GTE rivals honest throughout the 4-hour race, but ultimately fell short in the final hour, coming home 6th in class. The result ensures the Austrian-based outfit is 8th in the ELMS Team standings, and 24 points short of the overall lead. Next up in AT Racing’s 2017 race calendar is Paul Ricard 25th/27th August.